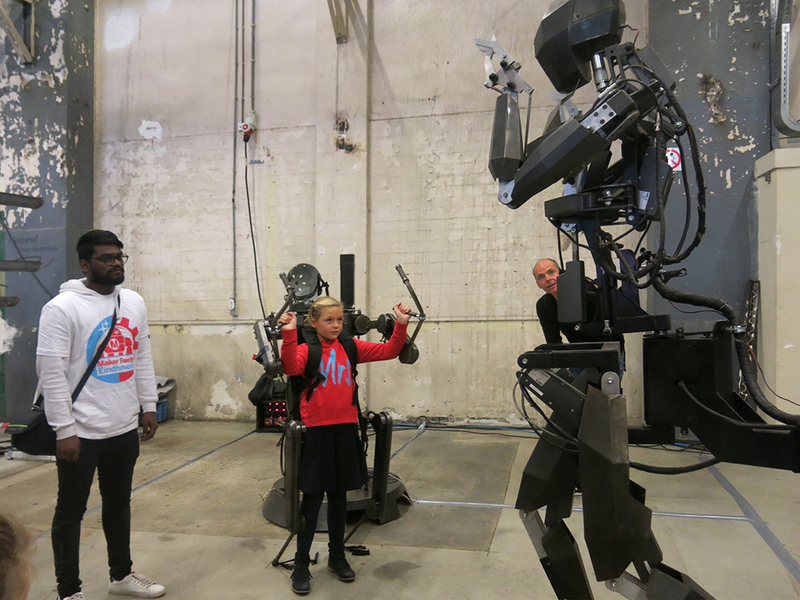 Maker Faire is the Greatest Show (and Tell) on Earth—a family-friendly festival of invention, creativity and resourcefulness, and a celebration of the Maker movement. 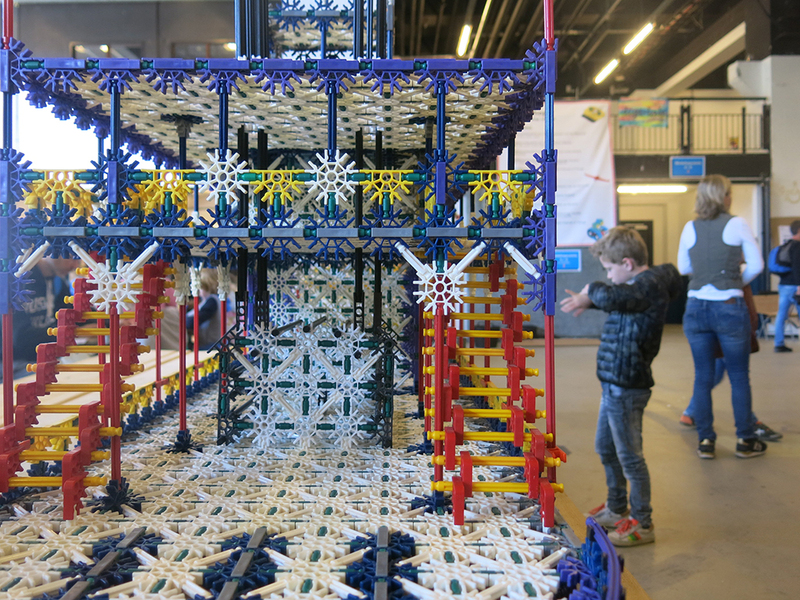 Part science fair, part county fair, and part something entirely new, Maker Faire is an all-ages gathering of tech enthusiasts, crafters, educators, tinkerers, hobbyists, engineers, science clubs, authors, artists, students, and commercial exhibitors. 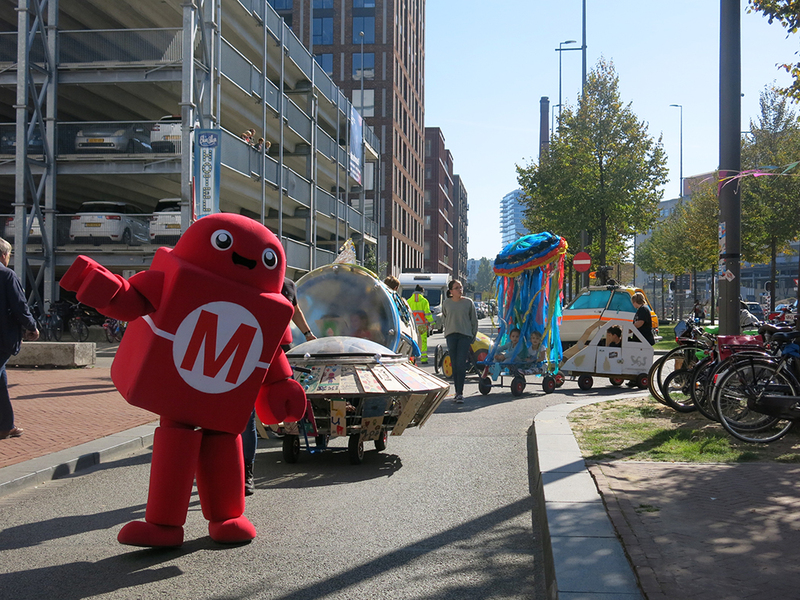 All of these “makers” come to Maker Faire to show what they have made and to share what they have learned. 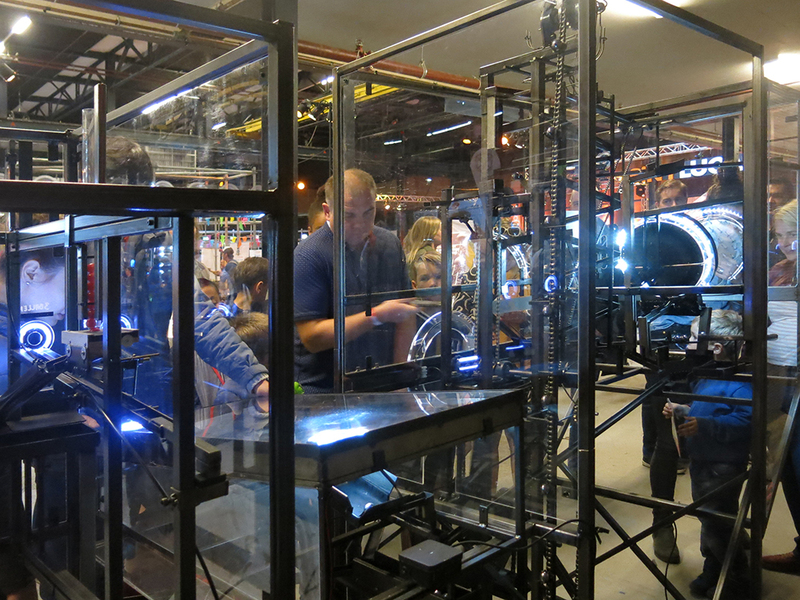 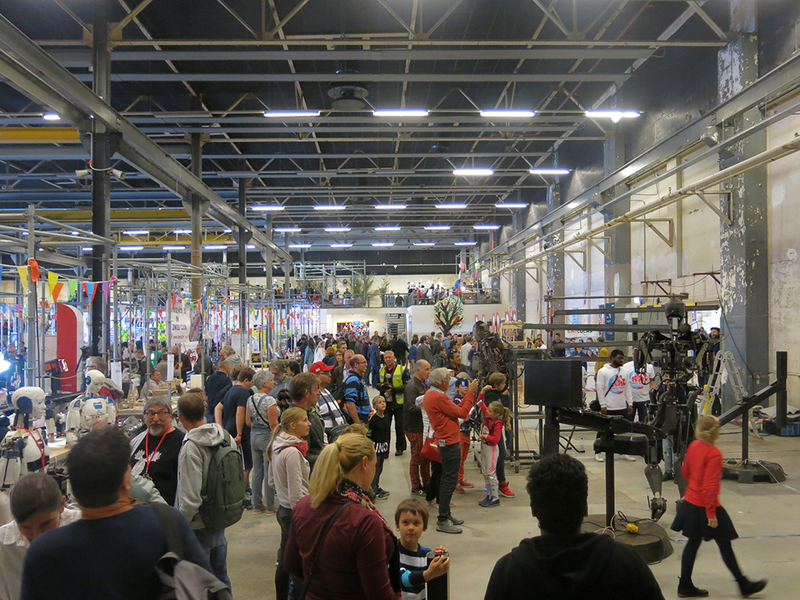 Maker Faire is a hands-on visual feast of invention and creativity and a celebration of technology, arts, craftsmanship, science, and the Do-It-Yourself (DIY) culture. 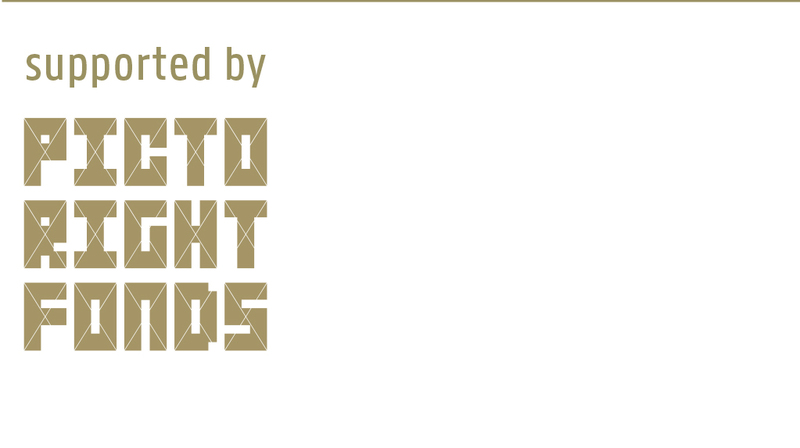 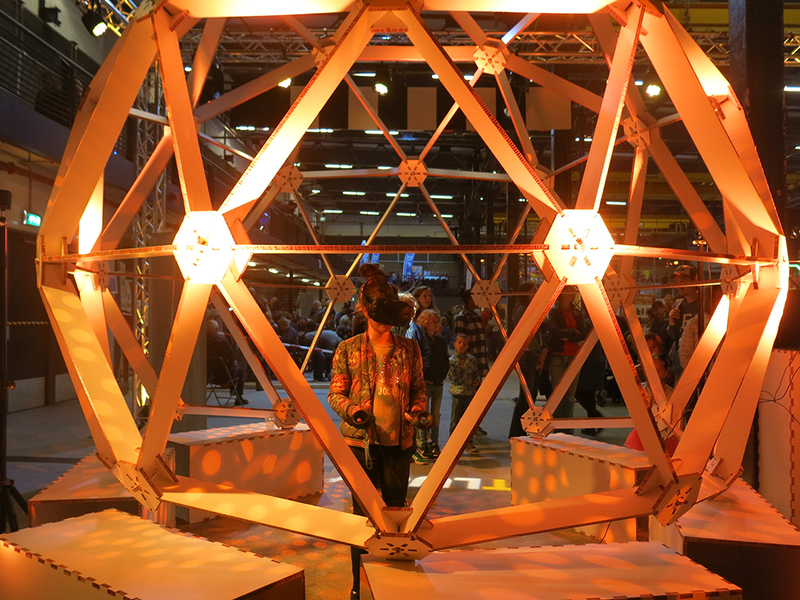 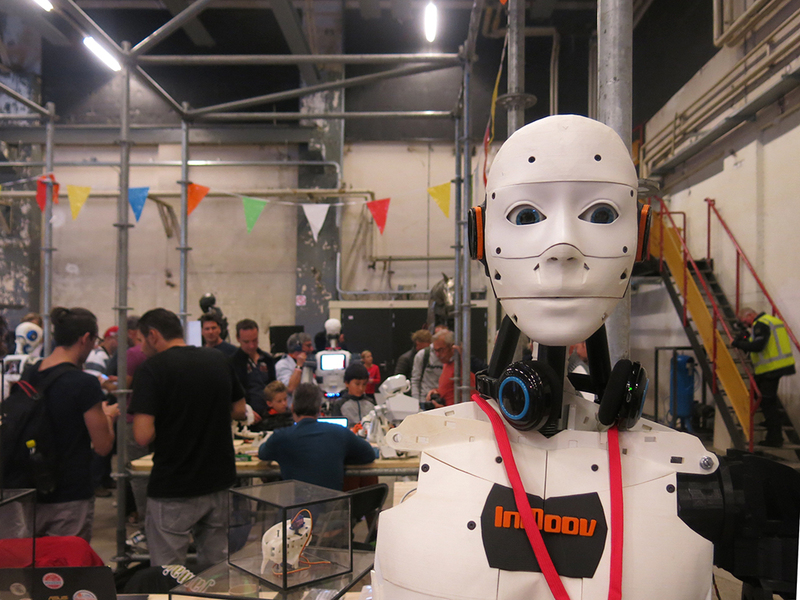 It’s organized for innovative, creative people who like to tinker and love to create, and also for those curious minds who want to see what new and innovative things are just around the corner… and get hands-on! 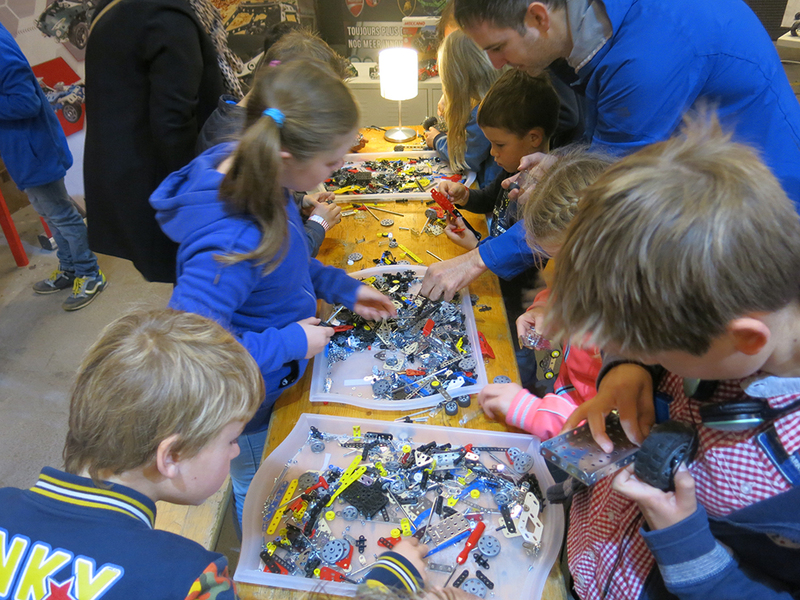 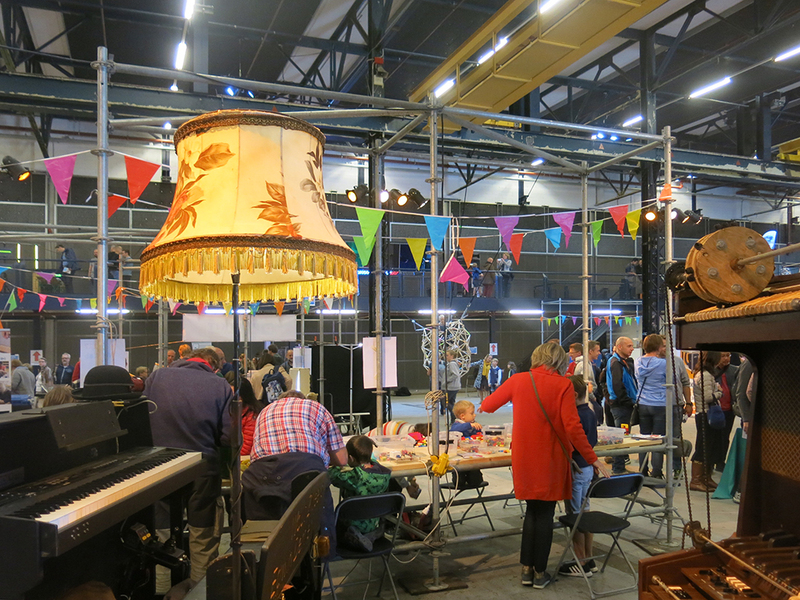 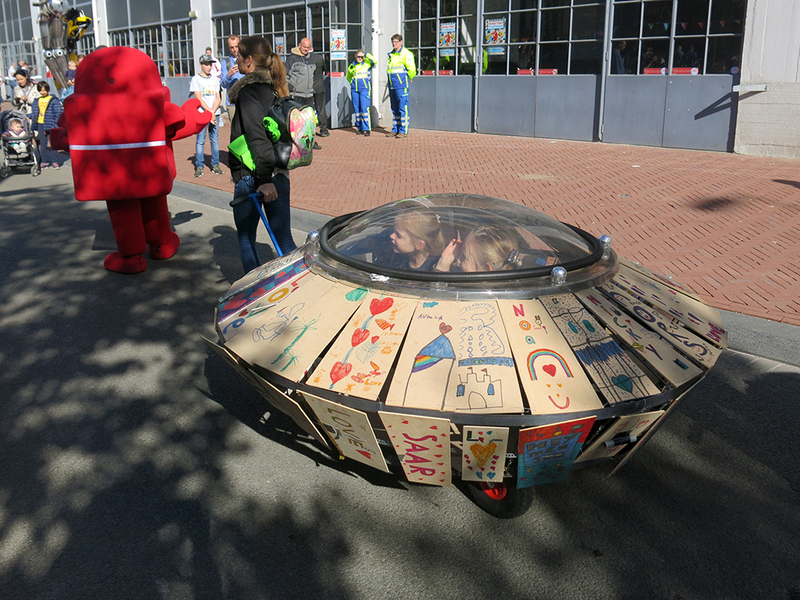 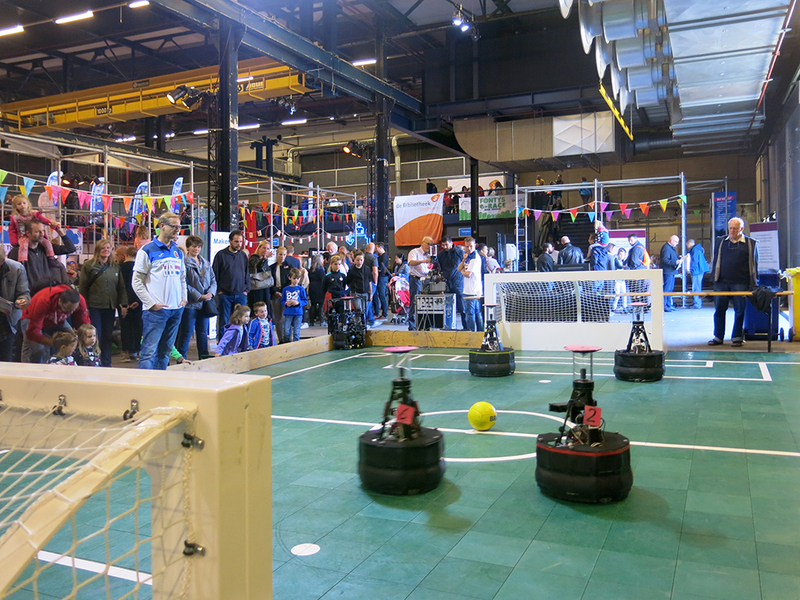 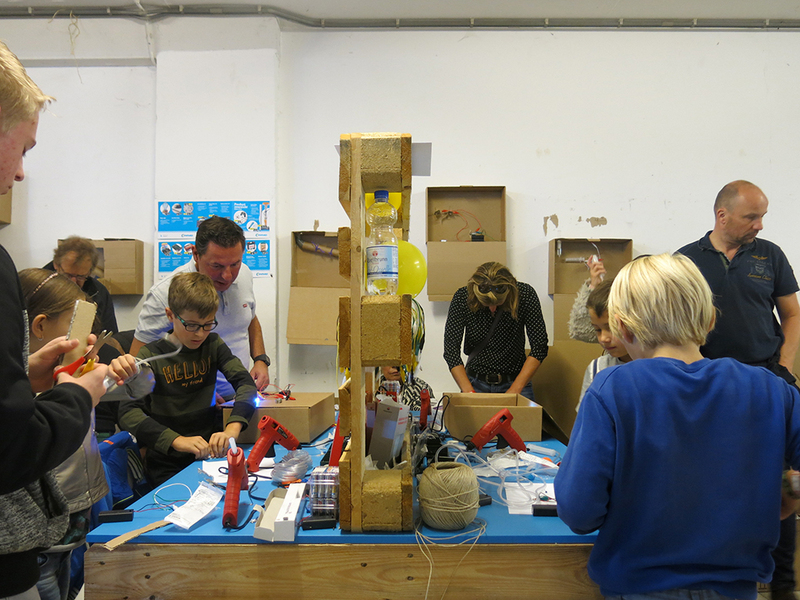 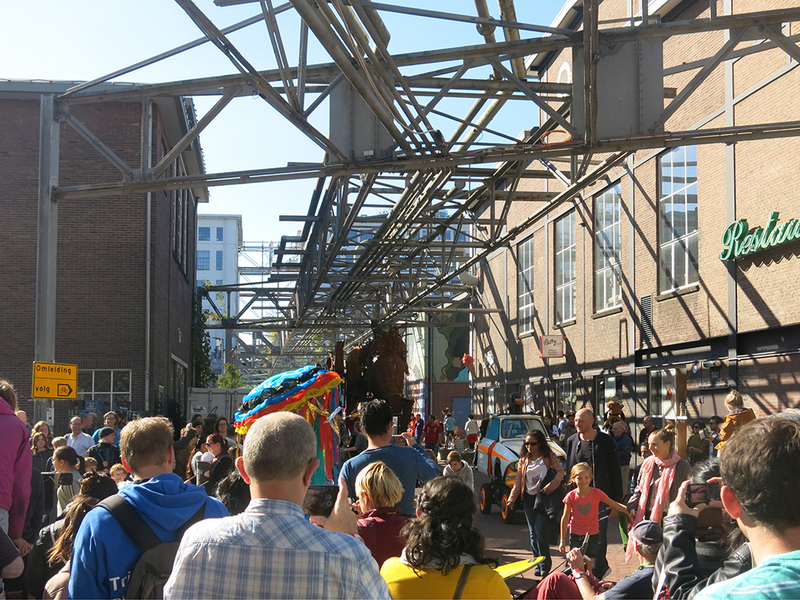 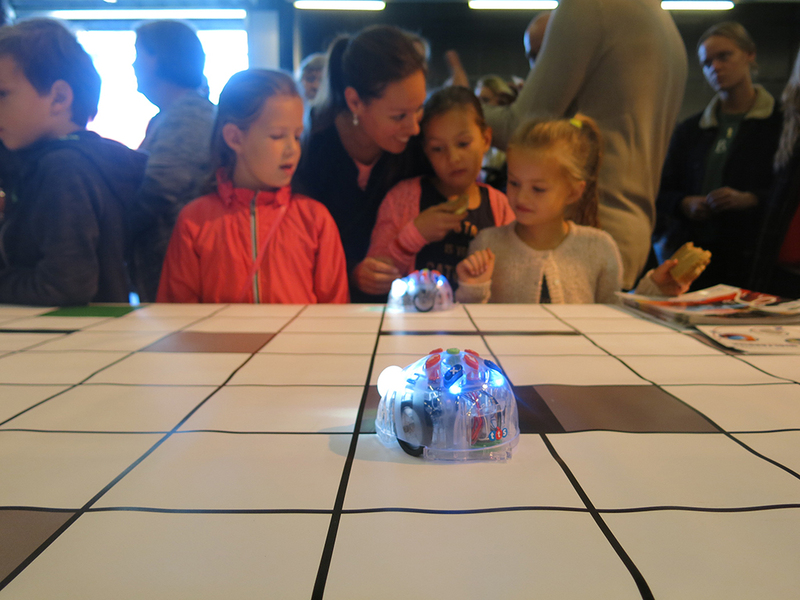 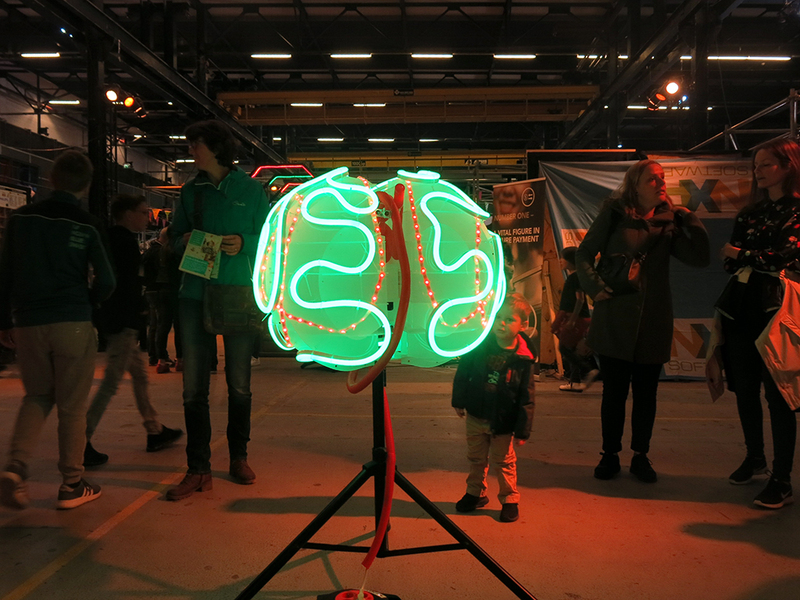 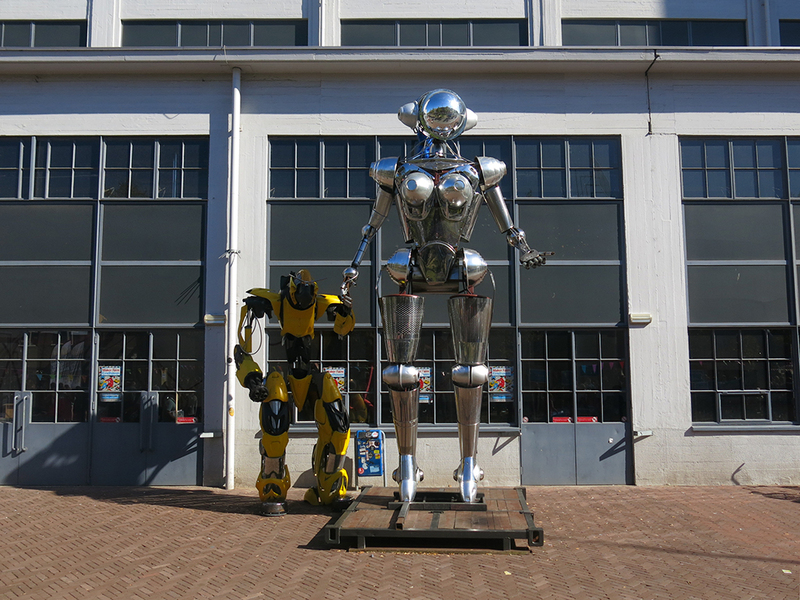 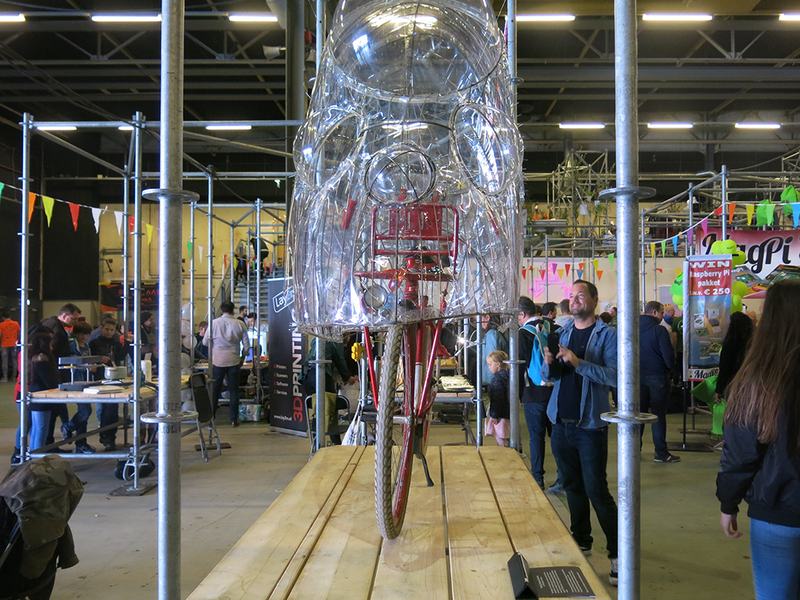 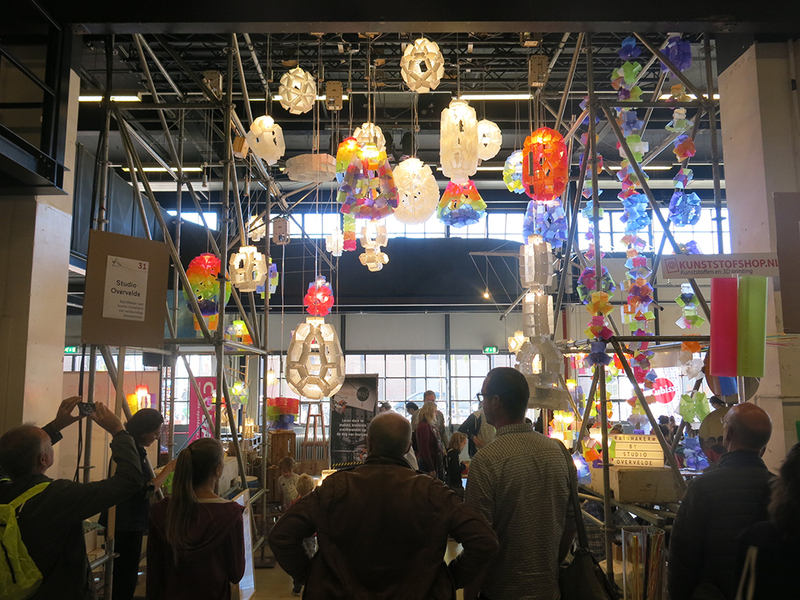 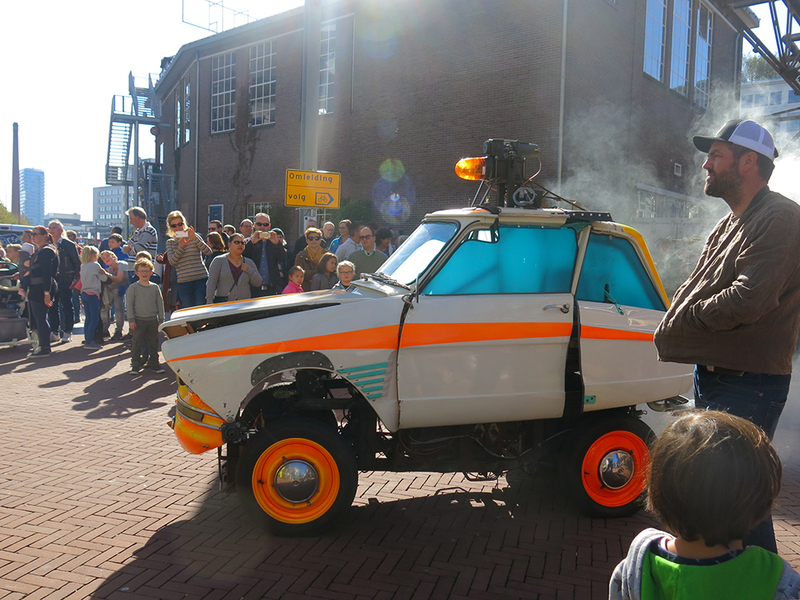 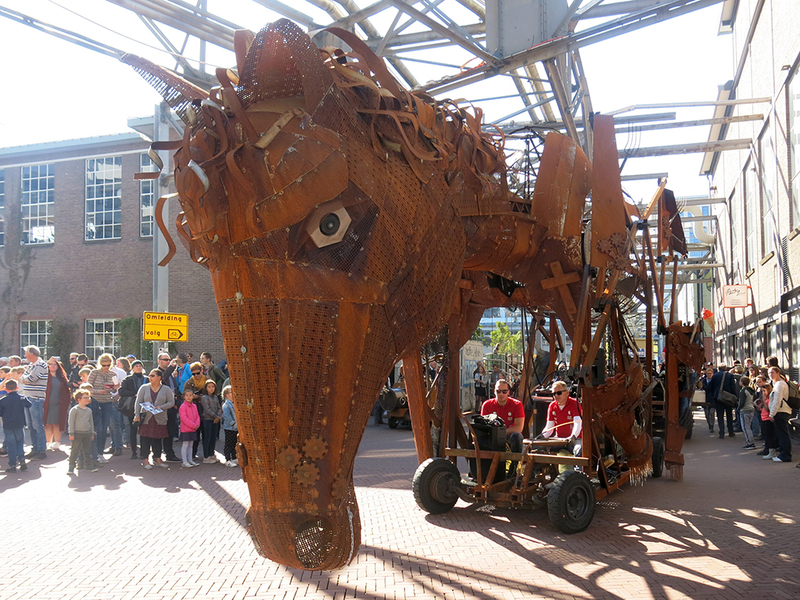 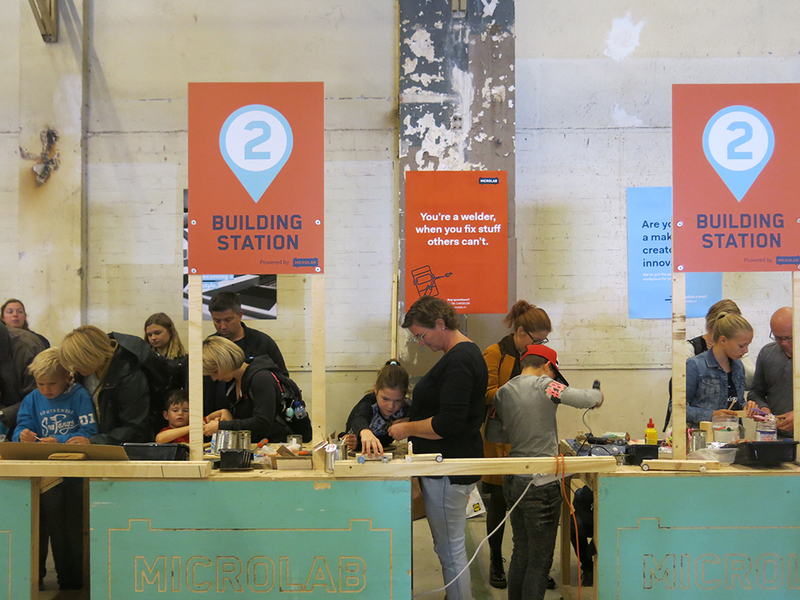 Eindhoven Maker Faire took place this year on 29 and 30 September in the Klokgebouw and on the Ketelhuisplein in Eindhoven.